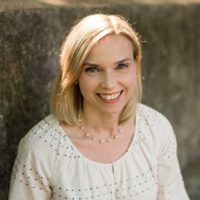 Kristin Wright lives in the wilds of Virginia, a mile from her own mailbox, with her husband, two kids, and two beagles (one silly, one Machiavellian). She works full-time as a lawyer for a local government, and writes most of her books in the driver’s seat of her Ford SUV while her kids play sports. This is her third time as a Pitch Wars mentor, and she got her agent, Sarah E. Younger, with her own Pitch Wars manuscript in 2014. 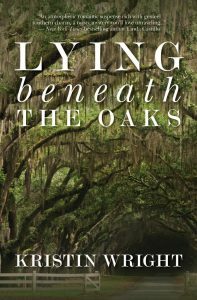 Her debut Southern domestic suspense novel, Lying Beneath the Oaks, will come out in early 2019. She writes young adult contemporary as well, under the name Kristin Button, and two of those works are available on Radish now.